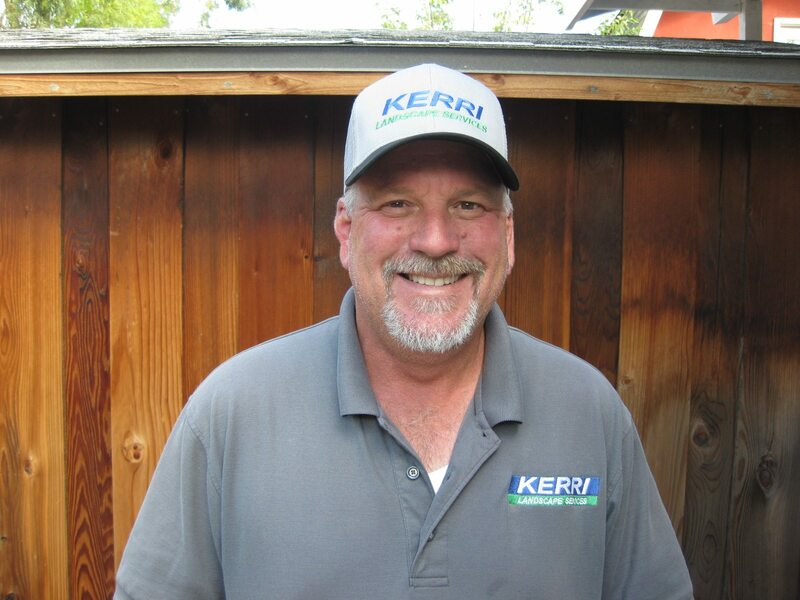 Kerri Landscape Services is located in Livermore, California and has been in business since 1994. Our State of California contractor’s license number is 663424. 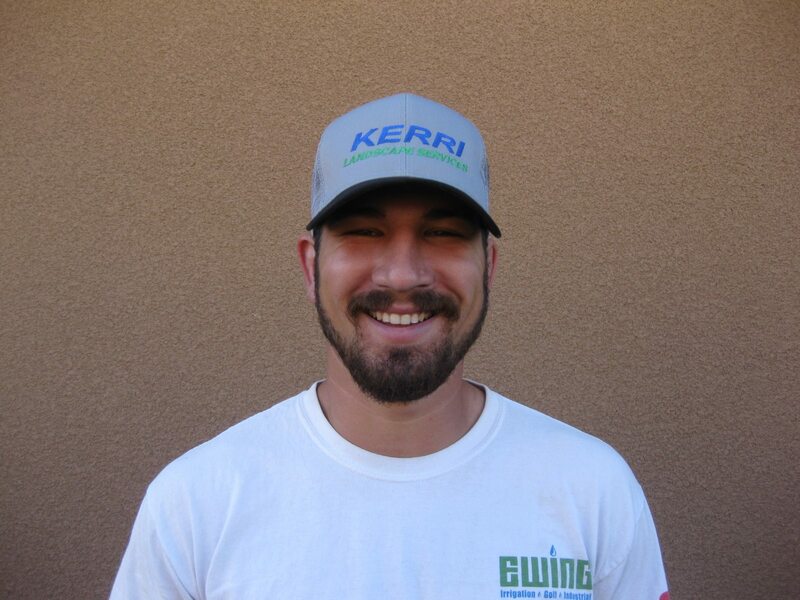 There are many things that make Kerri Landscape unique in our industry but a few of the most important things are our willingness to listen to our Customers, our willingness to set appropriate expectations up front, our service level guarantee and most importantly, our people. We feel it’s important that our customer’s have realistic expectations, versus telling customer’s what they want to hear up front and then under delivering. That is why we have created our Pre-Construction to Completion Expectations document. We review this with all of our clients before starting your project. You also receive our Guarantee Policy which documents the guarantees available on each component of your project. We are proud to have the following team of professionals who are dedicated to the landscape industry and to providing our clients with “The Ultimate in Customer Satisfaction”. 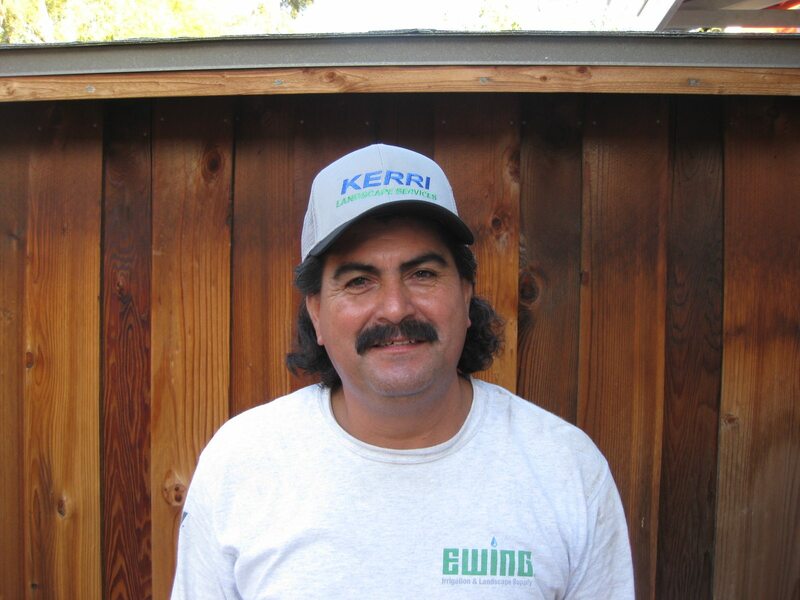 Dave is one of our Landscape Supervisors. Dave began his career in 1981. He is the father of two adult daughters and just became a grandfather to a granddaughter. He enjoys Raiders tailgates and games. 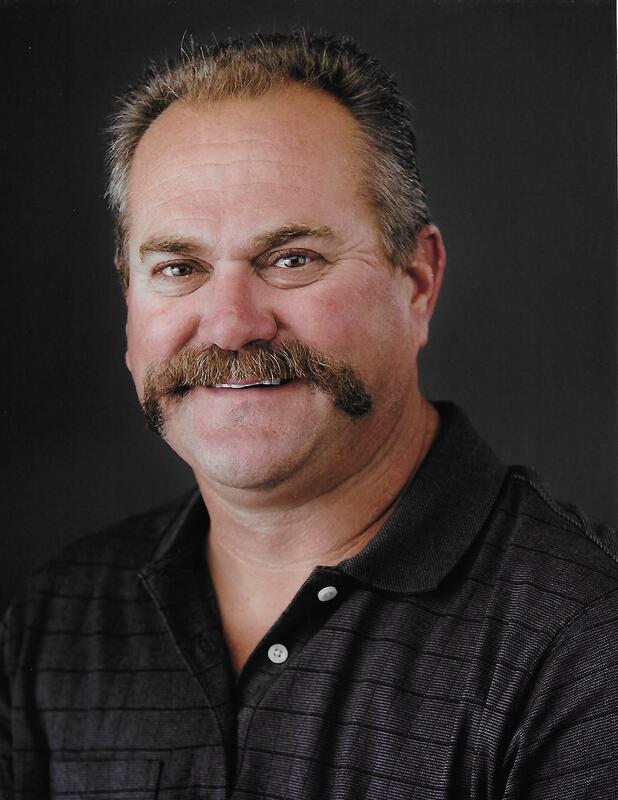 Dave has been with our company for 23 years. 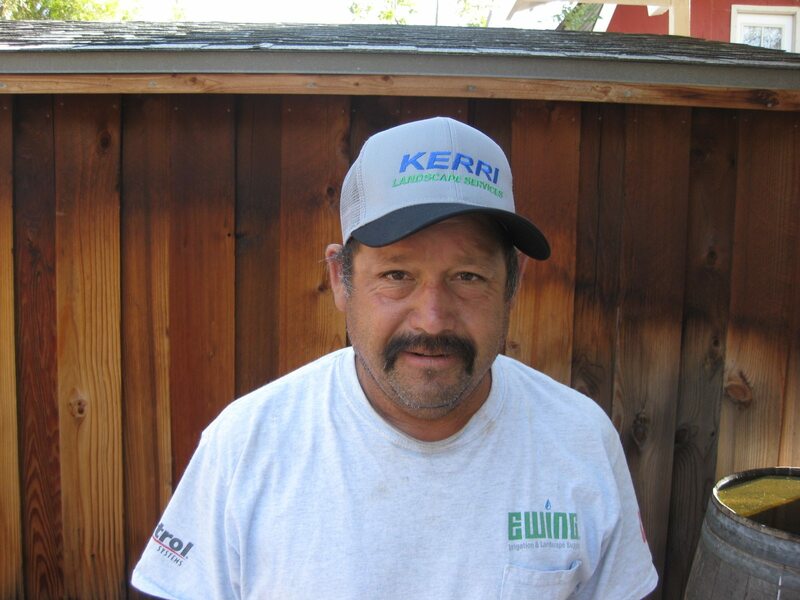 Jorge is also one of our Landscape Supervisors. Jorge is the father of three daughters. He enjoys soccer games and spending time with his family. 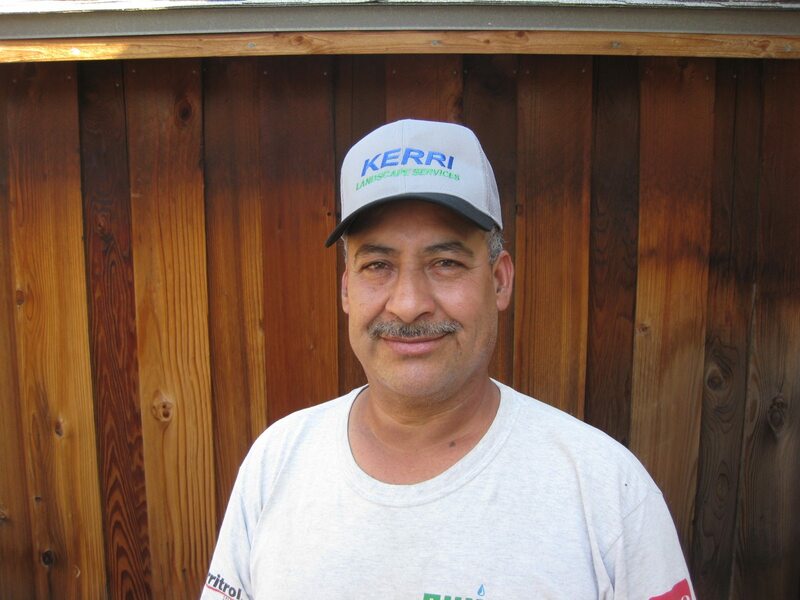 Jorge has been with our company for 17 years. Josh is a Landscape Foreman. He has a degree in Economics from Chico State. He stays active in his free time playing sports and working on a cattle ranch. He has been with us for 1 year. Gus is a Landscape Foreman. He began his career in 1990. He is a father to one son and three daughters. He enjoys fishing and camping. Gus has been with us for 23 years. Hector is a Landscape Foreman. He is a father to one son and two daughters. Hector enjoys fishing, camping, and hunting. He has been with our company for 7 years. Juan is a Landscape Foreman. He is the father of two daughters and one son. He enjoys playing on an organized adult soccer team on weekends. 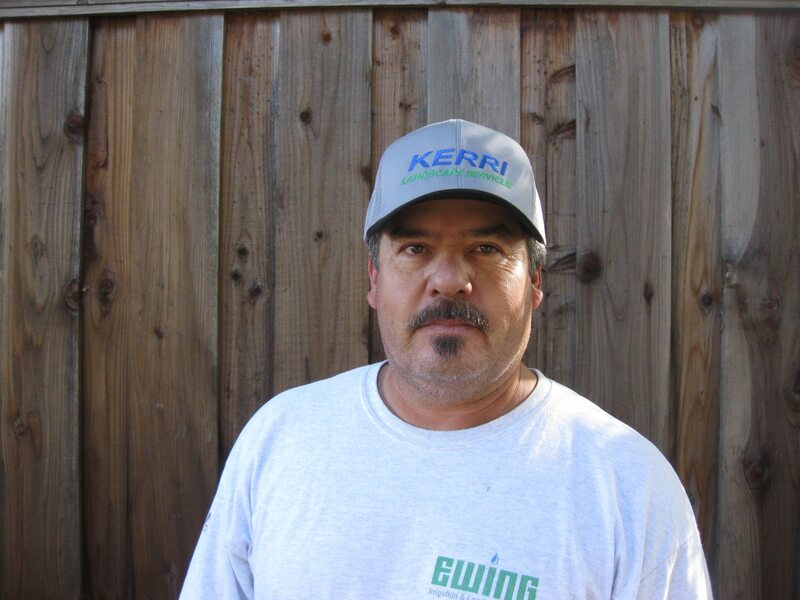 He has been with our company for 16 years. Francisco is a Landscape Foreman. He is the father of two sons, one serving in the armed forces, and one daughter in college. 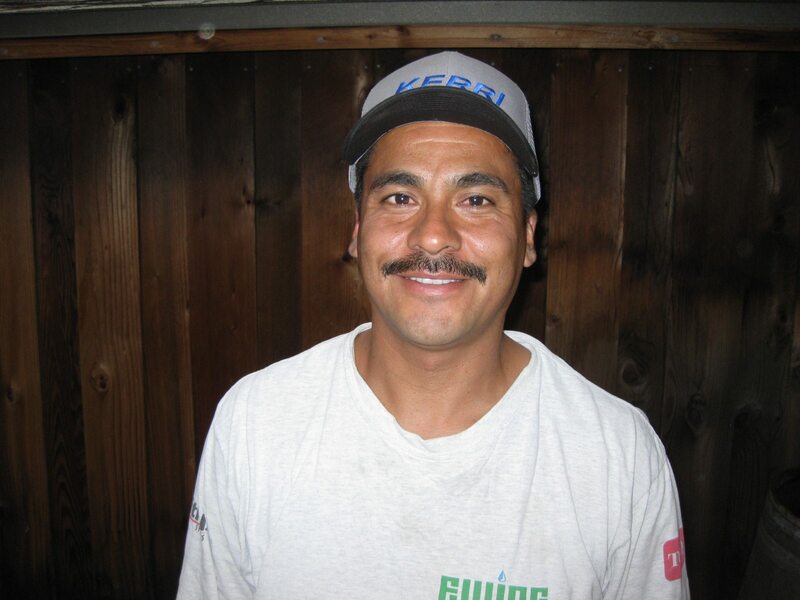 Francisco has been with our company for 22 years. Jose is a Landscape Foreman. He is the father of six daughters. He enjoys barbecuing on weekends. He has been with us for 3 years. Debbie is also one of the owners. 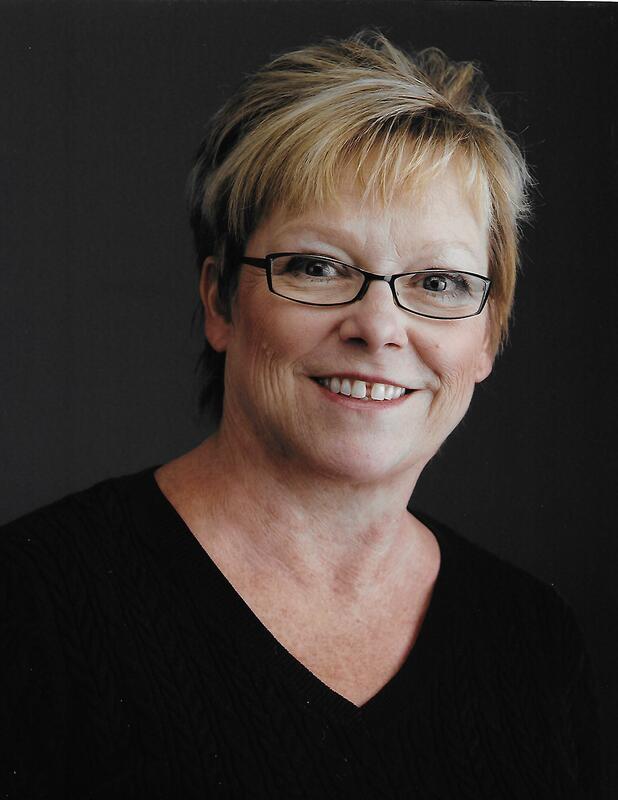 She manages the office and all phases of the bookkeeping. She enjoys tagging along on Rich’s trips and spending time with family. 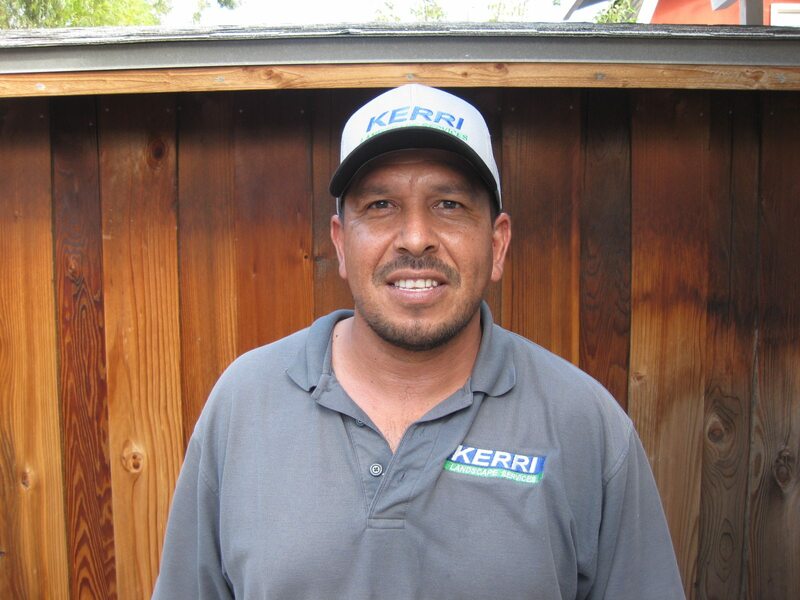 Kerri Landscape Services is a landscaping company serving clients in Livermore, Dublin, Danville, Hayward, Pleasanton, Alamo, San Ramon, San Leandro and the East Bay area.